A logo is a valuable asset for any business. Whilst a company’s very product or service – or even its workforce – may represent the largest source of investment, the power of a striking brand logo cannot be overstated. Nike and Apple have got to where they are today by offering top quality sportswear and tech gadgetry, but the simplicity of their branding has also undoubtedly stood them both in good stead. A glance at that iconic tick or semi-eaten apple does seem to make the old adage of ‘less is more’ nigh-on indisputable. 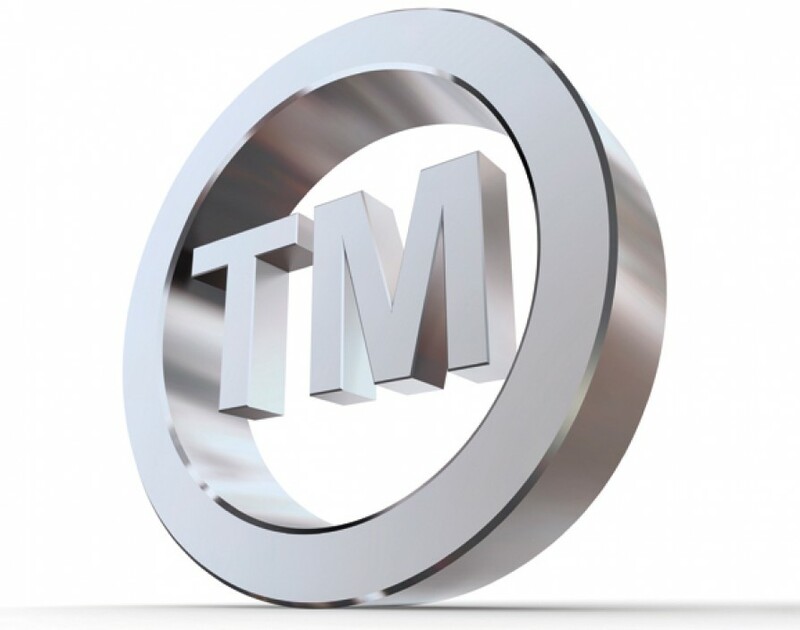 And whilst the challenges of registering a trademark have been touched upon before in the pages of Elite Business, the problems presented when one is revoked are new territory indeed. Needless to say, a recent case involving global fashion brand Gucci has thrown the subject into the spotlight. One would assume this is something Gucci could present at the drop of a hat, but alas, it fell short. The hearing officer in the case said the evidence put forward by the company was not sufficient, specifically in relation to goods in classes 14 (jewellery), 18 (bags and purses) and 25 (various items of clothing in addition to scarves, socks, belts and shoes). Issue was also taken with Gucci’s global reputation and length of trading being put forward as evidence to help support its case.